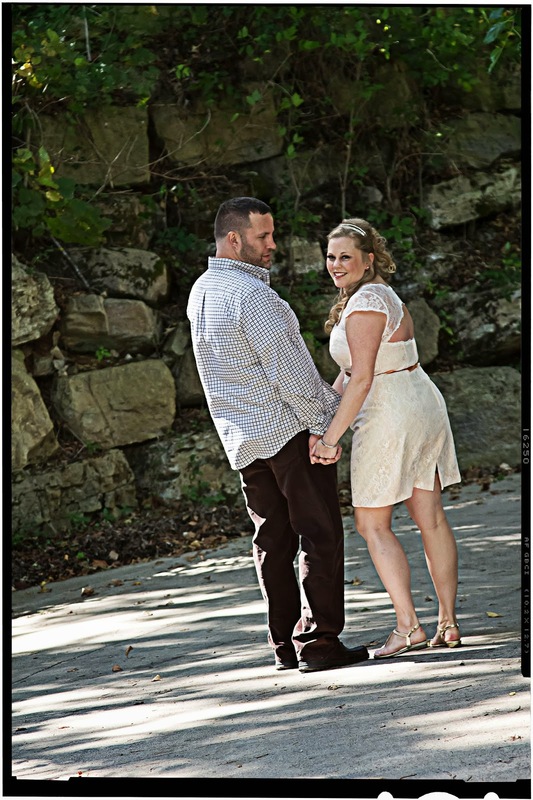 When Jeff and Shannon hired In My Heart Photography last spring we were super excited to learn that their wedding reception would be held at Dawt Mill in Tecumseh, Missouri. It would be another adventure for us! We arrived at Dawt Mill early and after touching base with our bride and groom we entered the mill where we were greeted by two of the mill’s managers. After introducing ourselves, Sandy Steel graciously gave us a tour and told us some of its history. Originally a mill had been built on the property as early as 1866. 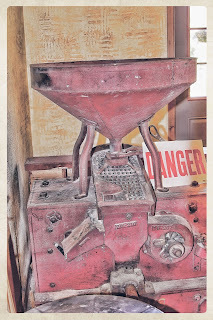 That mill was burned down by a ten year old boy who was paid $10.00 by a rival mill to burn it! The land was then bought by Alva Hodgson who rebuilt the mill. 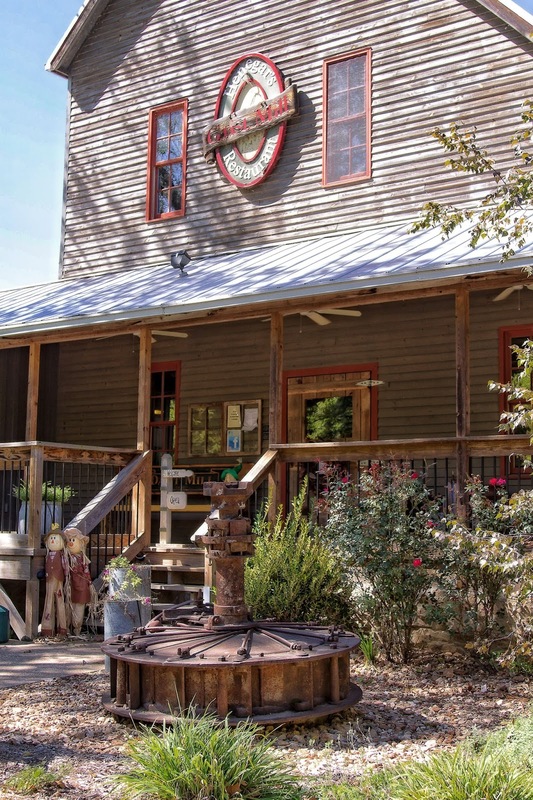 Over the years the mill has survived multiple floods, the depression and has had multiple owners. Sandy explained that Dawt Mill is the only working mill in the area. Unfortunately the dam is broken and renders the mill inoperable. 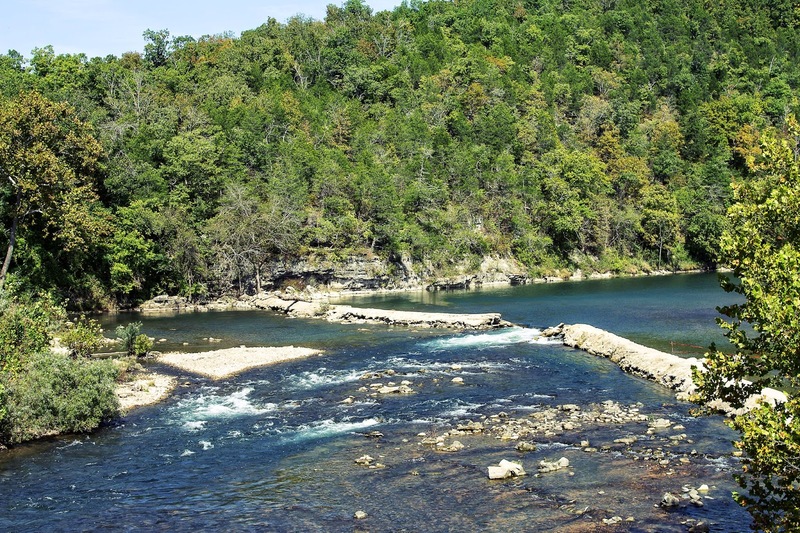 They hope the dam will be fixed so that the mill can run again as it did many years ago. 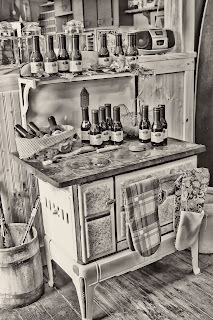 There has been some restoration and one room was added to the mill but they kept as much of it original as possible. Sandy pointed out the original wood flooring complete with a few hole repairs done with tin can lids! 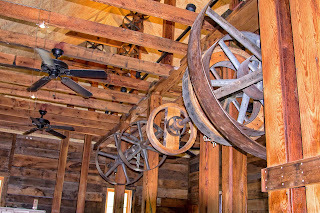 There are original pieces of the mill scattered throughout the property enhancing the unique beauty of the mill. 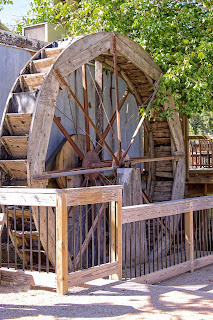 At the turn of the century the mill was a busy community. 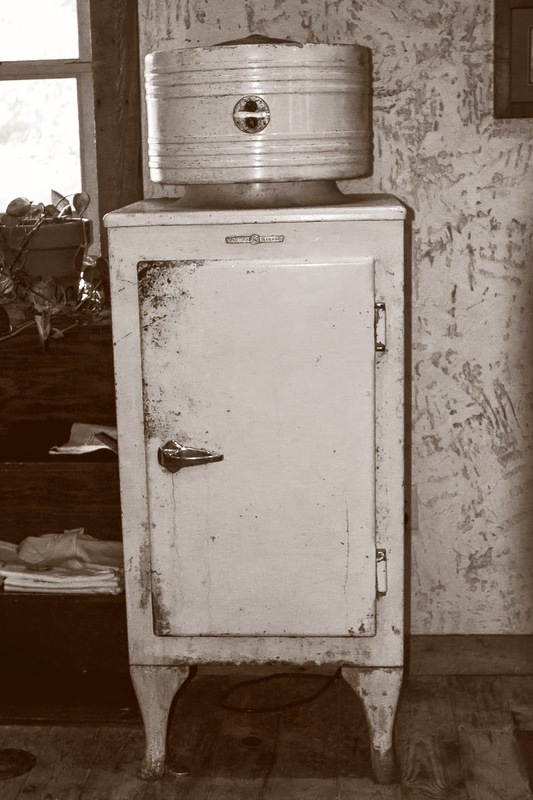 There was a grocery store, post office, blacksmith shop, saw mill, cotton gin, roller mill, a few houses and a church. Today the general store is still open. 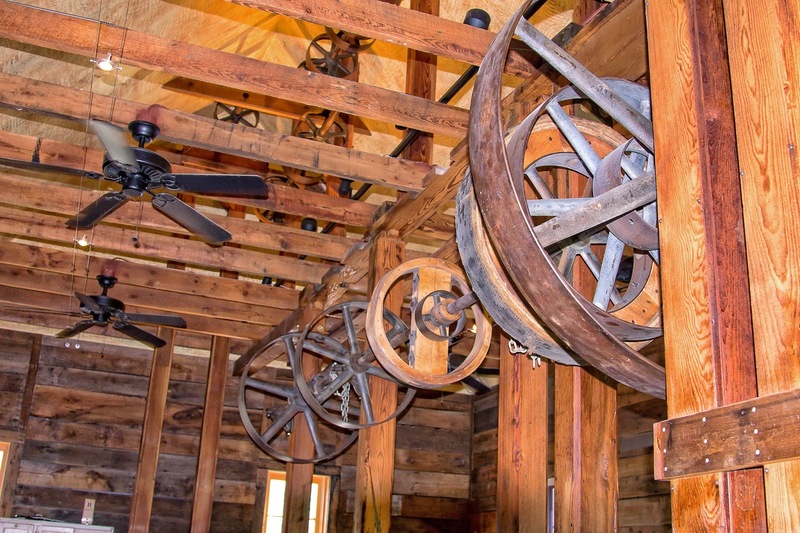 The cotton gin is gone but the building has been turned into a beautiful cedar lodge called the Cotton Gin Inn. Dawt mill also offers several small cabins and there is a campground as well. Entertainment includes fishing, canoe rentals for float trips, a restaurant, campfires and the Gravel Bar where you can enjoy concerts and Karaoke. 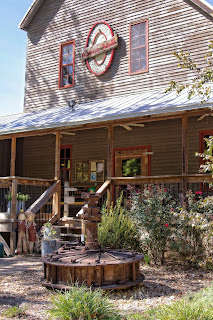 Small groups are hosted at Dawt Mill and many come back every year. It also hosts meetings, receptions, reunions and other events. 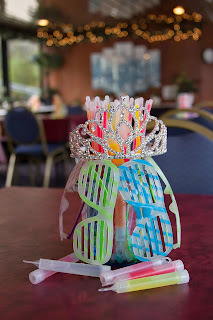 Events like Jeff and Shannon’s wedding reception! 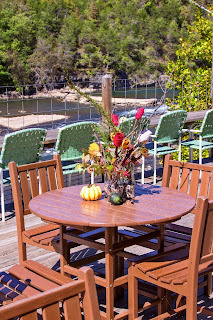 The wedding reception was held in the evening on the deck at the back of the mill. 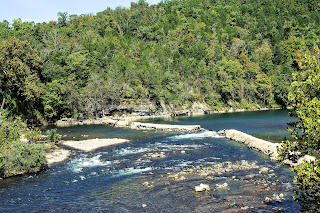 The view was spectacular looking over the White River with its waters rushing from the North Fork. The sound of the water was mesmerizing, so relaxing to listen to. 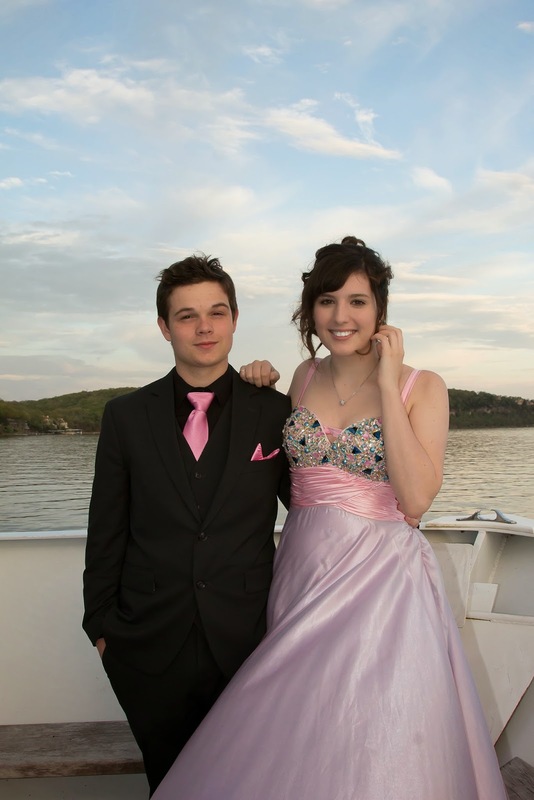 The deck was the perfect place for the reception. There were multiple tables and chairs but plenty of space to move around and a place to dance. Dawt Mill catered and served a dinner that was absolutely delicious! The staff were so friendly and very helpful. There was so much beauty and history at Dawt Mill providing In My Heart Photography plenty of photographic opportunities with our bride and groom. 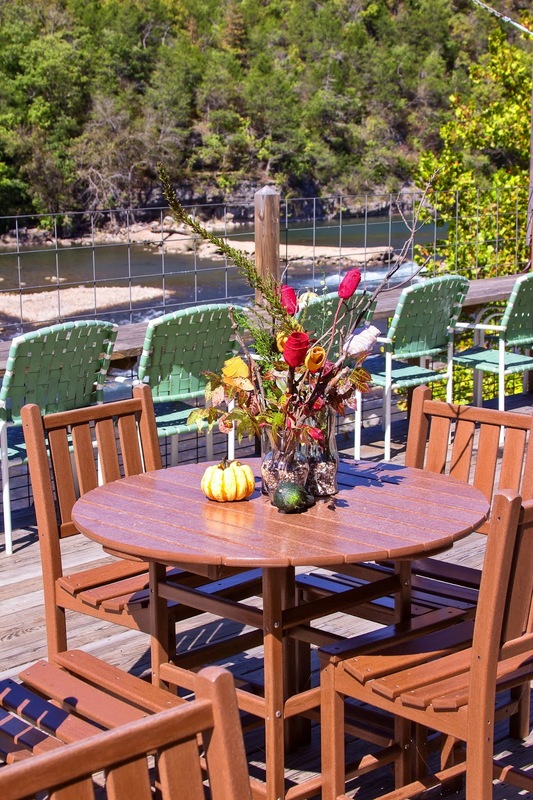 We would highly recommend Dawt Mill for a relaxing weekend get-away, a family reunion and of course for a wedding! 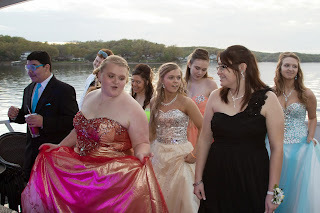 The commencement ceremony of Niangua High School on May 8, 2015 celebrated the accomplishments of 19 graduating students. In My Heart Photography has had the honor of photographing many Niangua graduations over the years but this one was extra special. This one Brenda did not photograph. This one she got to be the proud mom of her graduating son Nolan, the last of her 4 children to earn his high school diploma! And when she asked me to photograph this graduation I was more than happy to step in for her. After all, this is a great group of students! Graduation began with T.J. Bransfield the principle/superintendent who expressed his thankfulness for all who helped this class through the years. He spoke of improvements made to the school over the last year and of improvements to come. Guest speaker Dana Okerman spoke of her years of teaching experience remembering details of the first day of kindergarten for this graduating class. Kelly Donaldson read a poem she wrote in which each student was named along with a heartwarming memory about each of them. Our very own Brenda Cook put her heart and great effort into making a slide show for the graduation. Each student chose a few pictures from the time of their birth to now and they chose a song to go along with it. The slide show is always a hit at the Niangua graduations! This year’s valedictorian was Isaiah Cook and Salutatorian was Shaun Winters. Amelia, Katie and Kylie sang beautifully a song called “See you again”. With diplomas handed over, tassels relocated, caps tossed high into the air the Niangua class of 2015 stepped into their futures. Our prayer for you is that you will all go out and make the most of your lives. Make a positive difference in this world. Congrats Nolan! You’ve made your Mom and Dad so very proud. And congrats to all of the Niangua students! 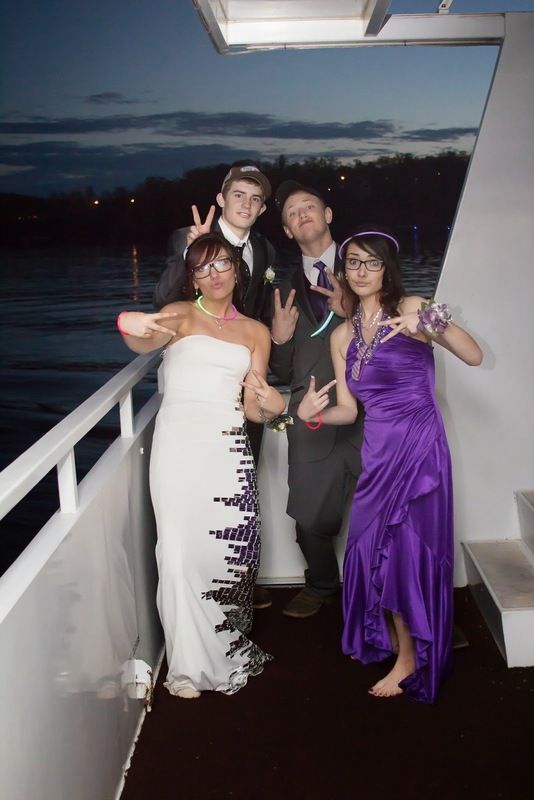 High school prom sure has changed since we were in school. These day’s proms are held in some pretty cool places. This year the Niangua prom was held on the Tropic Island Cruise boat at Tan-Tar-A on the Lake of the Ozarks. 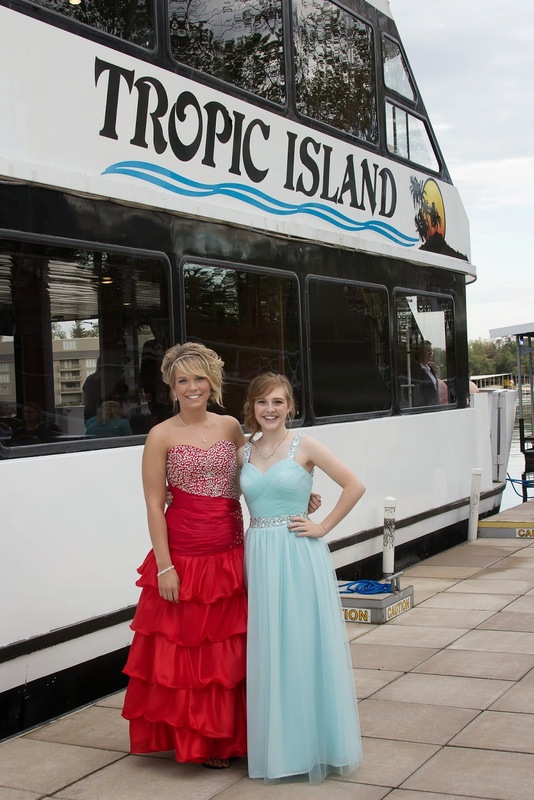 Not many schools could have their prom on this boat but Niangua is a small school. 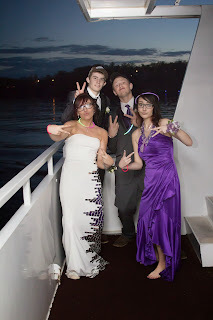 These students danced the night away on a small deck at the back of the boat. The weather was perfect and there was a beautiful sunset, but if the weather had been bad there was room inside the boat to dance as well. 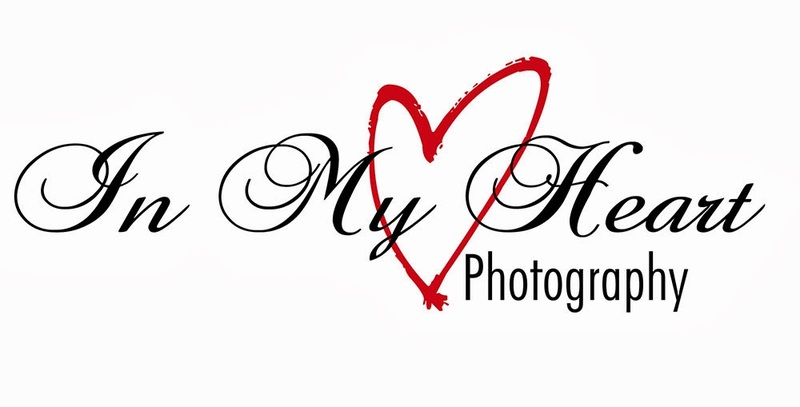 With In My Heart Photography we put these prom pictures online where parents and kids can download all they want! They also have the option to print from our professional printing lab. During some of the quieter moments we were able to talk with some of the staff on-board. 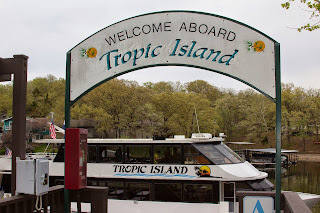 They told us that there have been small weddings, receptions, anniversary parties, corporate events and reunions on the boat. The staff enjoys meeting a large variety of people. 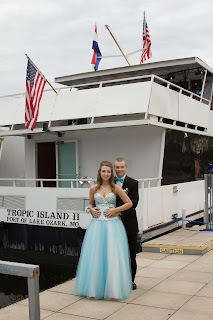 They move around the boat making sure their guests are having a good time and are safe. They are friendly and helpful. 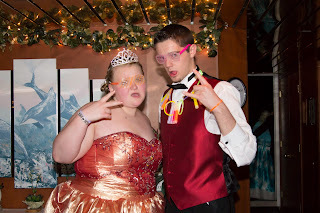 We had a great time capturing once in a lifetime memories for Niangua High School. We are so thankful to have been there for this and so many other events for Niangua!